Check out these three tips for scaling with document management. Growth in business is a great thing, but with it comes an explosion in the amount of paperwork that you have to create, manage, store, and keep safe and secure. You will also eventually have to decide which files to shred or keep forever. How do you keep it all together while still running your business? A document management system that can scale as your business grows and your needs change can be your best bet. Whatever stage your business is in right now, a document management system can help you, but it is most effective when you use it early, perhaps even before you think you really need it. Custom workflows allow your day-to-day processes to be fully automated, from approval processes to file storage. They allow you to send data through your organization seamlessly, and with reporting and visualizations, you can see how it is moving. This means that when there is a bottleneck in your information chain, you can find it and fix it easily. And with fully customizable workflows, you can have a system that focuses on what’s important to your industry, so that you can move at the speed of a large company, even when you’re a small business. It’s nearly impossible to find a file when you don’t know what it’s named, at least it’s impossible to do it quickly. Having a set naming convention (so that there isn’t ever a question about how the file is named) can ease this issue. Document management systems can automate the naming process so that your files always have the name they should, no matter which of your 3 or 3000 employees created it. 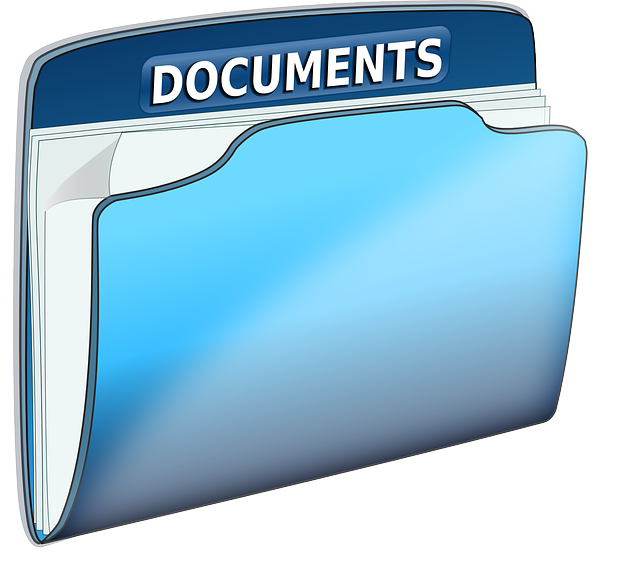 Using a document management system to store and access your files saves you time. It allows for dynamic searching based on title or contents, something you could never do at a physical file cabinet. With optical character recognition, document management systems can even perform keyword searches of scanned documents. And with all this information stored in the cloud, you and your employees can access the data whenever you need it, wherever you are. Plus, you have the added peace of mind of knowing that those files are safe and secure and backed up should disaster ever happen. This entry was posted on Thursday, November 15th, 2018 at 4:01 pm. Both comments and pings are currently closed.